At a time when conjured acts dominate actual musicianship, seeing a band in full rut is perhaps the most combustive commodity of all. 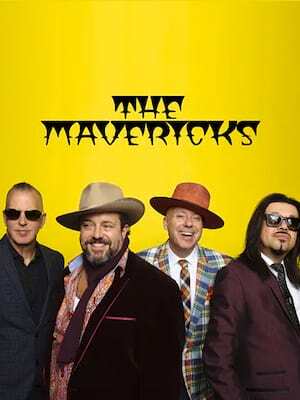 One night in an old theatre in South Florida, the Mavericks brought that home with a bang. Don't miss The Mavericks in 2019, as they bring you "Brand New Day", their first album released on their brand new independent label, Mono Mundo! 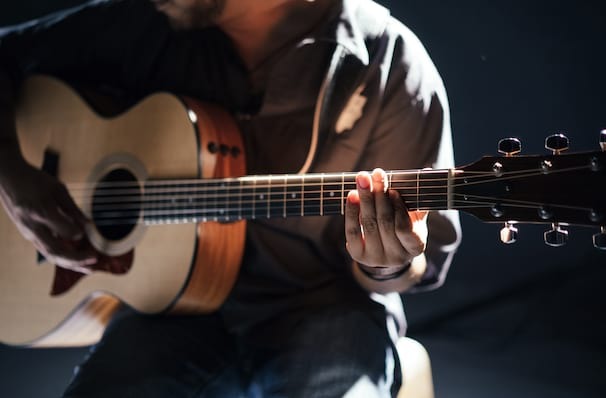 Led by the exceptionally emotive vocals of lead singer Raul Malo, the band has a chemistry unequal in contemporary music today. The band shows no signs of slowing down and are arguably hitting their stride, so don't miss this chance to see The Mavericks in their prime! Sound good to you? Share this page on social media and let your friends know about The Mavericks at Denver Botanic Gardens. Please note: The term Denver Botanic Gardens and/or The Mavericks as well as all associated graphics, logos, and/or other trademarks, tradenames or copyrights are the property of the Denver Botanic Gardens and/or The Mavericks and are used herein for factual descriptive purposes only. We are in no way associated with or authorized by the Denver Botanic Gardens and/or The Mavericks and neither that entity nor any of its affiliates have licensed or endorsed us to sell tickets, goods and or services in conjunction with their events.